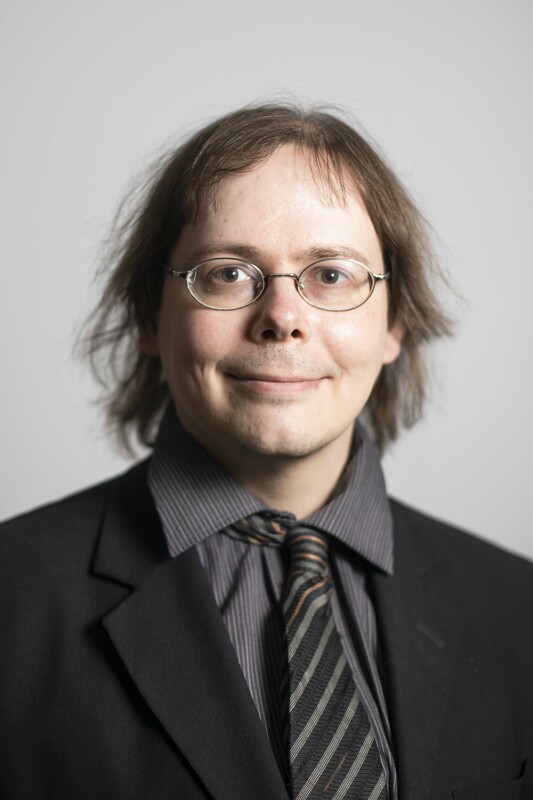 I am a professor of statistics and data analysis, and lead the Statistical Machine Learning and Exploratory Data Analysis (SMiLE) research group at University of Tampere. My research interests include helping human analysts explore complicated data sets by creating methods of exploratory data analysis, methods of visualizing data, and many types of methods for modeling data including modeling social media data and methods that learn from multiple different data sources together. Game culture data offers a rich variety of high-dimensional data to explore from surveys to gameplay recordings to online articles and social media discussion, and my aim is to work together with CoE researchers to explore such data.